The Acrobatic Pas de Deux performed by the Acrobatic Troupe of Guangzhou at the 40th Monte Carlo Circus Festival. This year's Festival spotlighted the winners of major prizes in previous Festivals and was truly an all-star event. 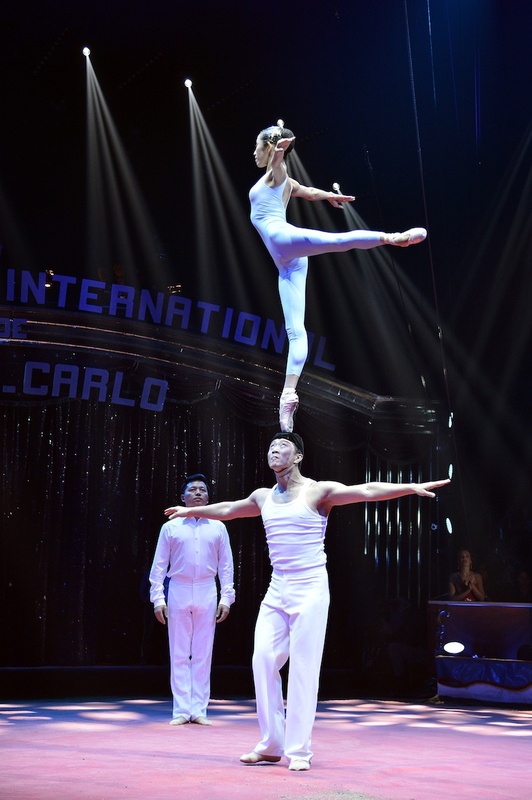 Though this act has been duplicated by several other acrobats, the original duo remain unparalleled in their presentation. Great act. Great festival this year!